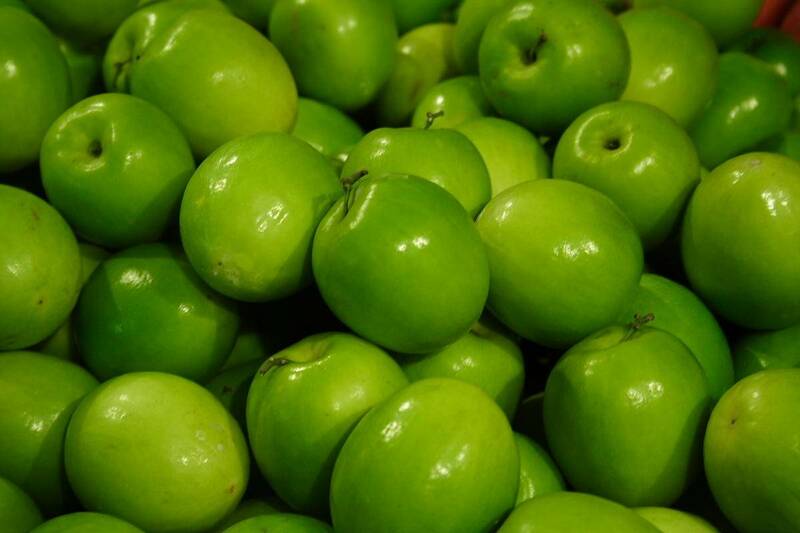 Granny Smith apples are special for the balanced tastes of sweetness and sourness and were first discovered by Maria Ann Smith in Australia. 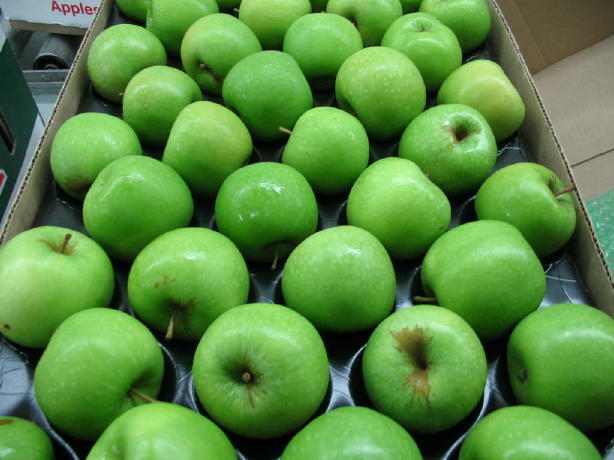 These apples have a distinguishable bright-green color and stay fresh during the transportation. 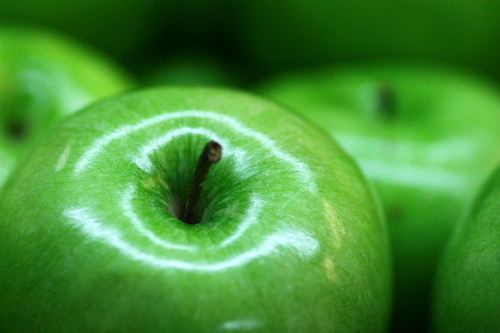 Also, because of their thick skin, Granny Smith apples can be stored in cold storage for about six months. Considering its special taste, these apples are mostly used in desserts, pies and for making a unique sauce.